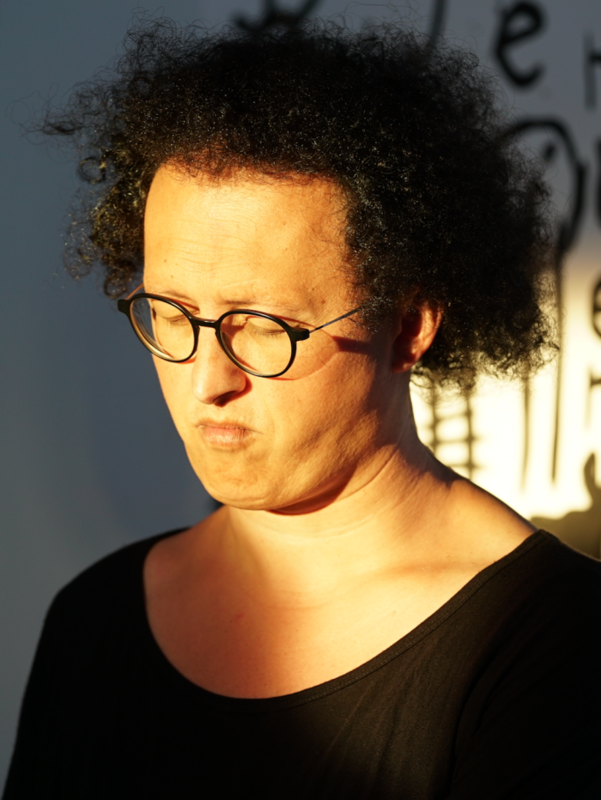 Cymin Samawatie is one of the most creative singers, composers, and musicians in the German jazz scene, who initiated various celebrated ensembles of contemporary music. She’s a multifaceted artistic personality, who works and performs on most sophisticated levels and who creates new and visible, autonomous elements adding to the bridges between Western and Middle Eastern music. 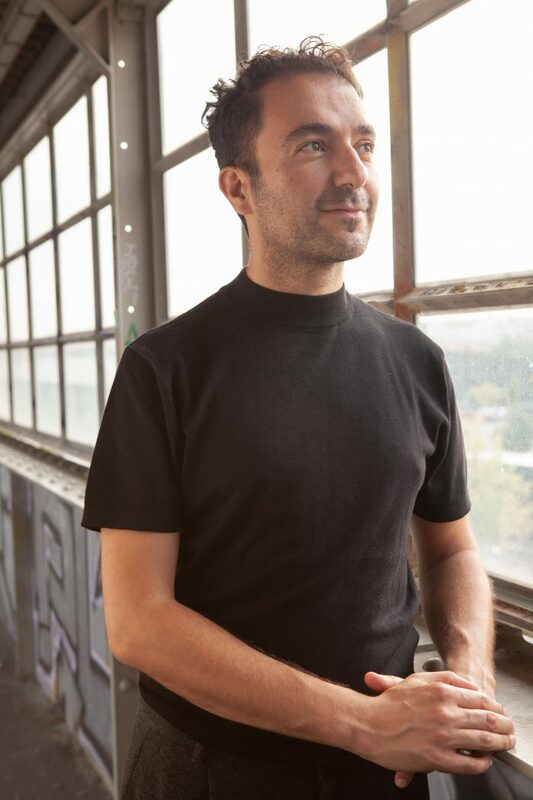 Milian Vogel’s wide knowledge on electronics and his mastery of the bass clarinet as well as his musical curiosity and incomparable coolness, paired with an imperturbable feeling for groove has defined Trickster Orchestra’s sound since its beginning. Mohamad Fityan’s nay purrs, whispers, screams, stutters, and sings, merging traditional and contemporary patterns, experimental sound and soulful melodies from the Middle East and Europe. With her exceptional technical knowledge on both the vibraphone and marimba, Taiko Saito dares to dive in uncharted waters. 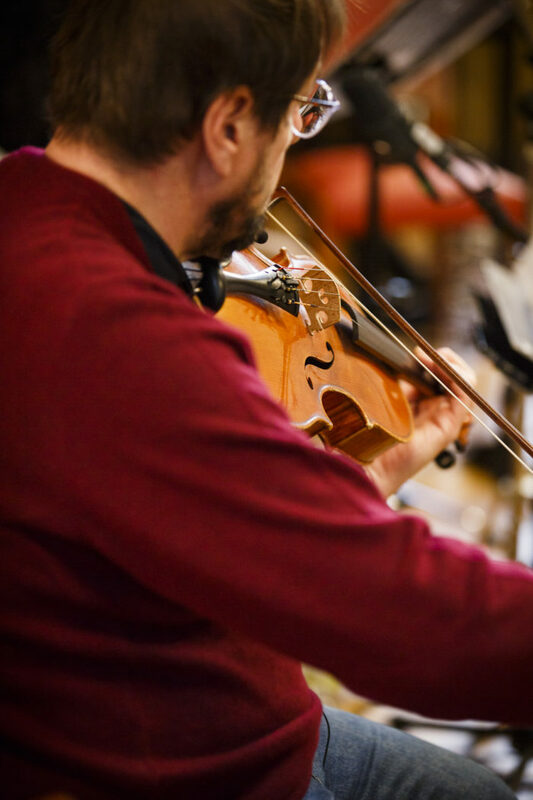 Martin Stegner has actively expanded the viola’s repertoire in an interdisciplinary perspective, transcending genres and boundaries on the highest levels of musical excellence. 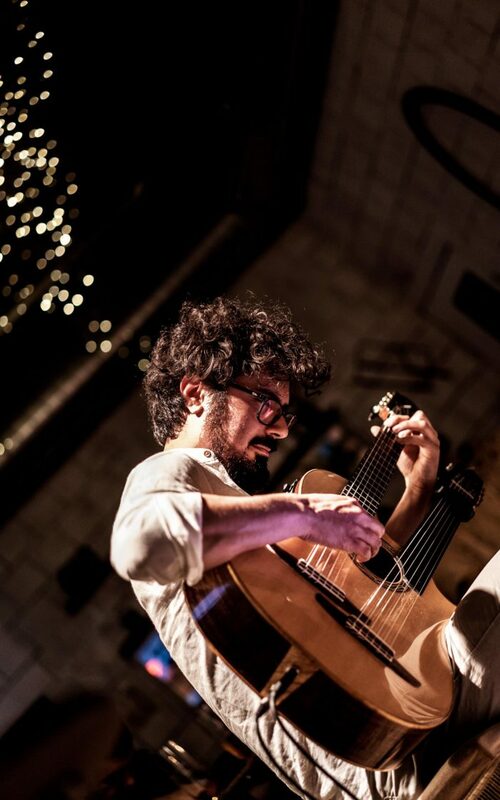 Mahan Mirarab’s enigmatic, transcendent guitar and oud playing invoke profoundly enriching soundscapes, blending Persian as well as Middle Eastern sonic textures and traditional jazz rhythms. 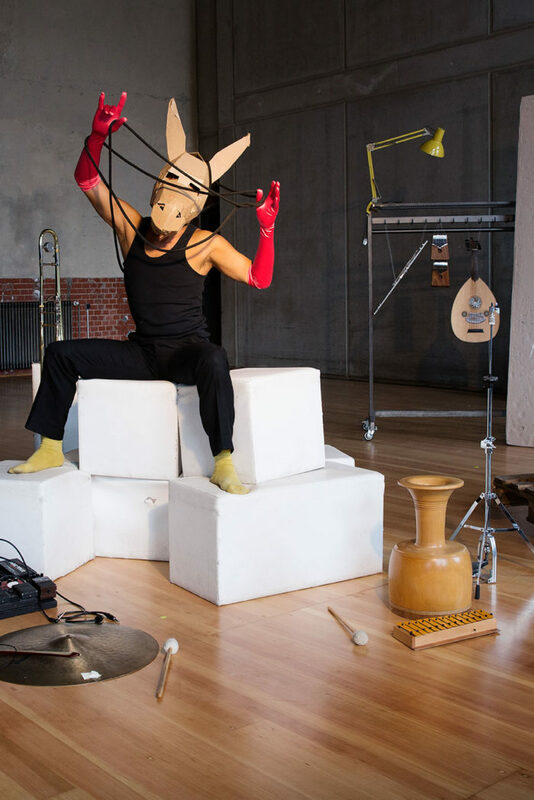 Ketan Bhatti is a collector of musical worlds, initiator of Trickster Orchestra, and an intellectual opening new sound galaxies through conceptual approaches informed by the humanities. He’s a multifarious artist interested in the borderlands of genres, in which micro tones and beats overlap and interfere. 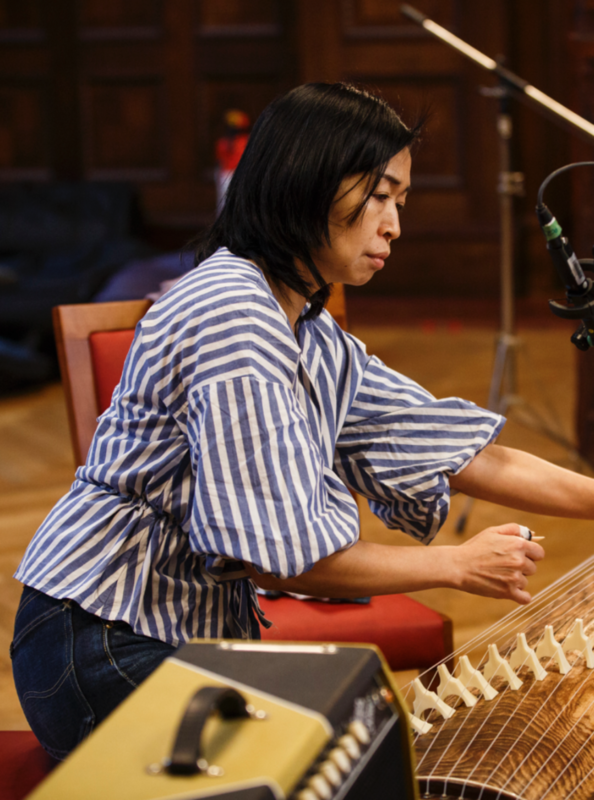 Naoko Kikuchi’s Koto purrs, screams, and sings, narrating the synthesis of classical and contemporary Japanese koto heritage while virtuosically expanding the sound spectrum of this traditional instrument. 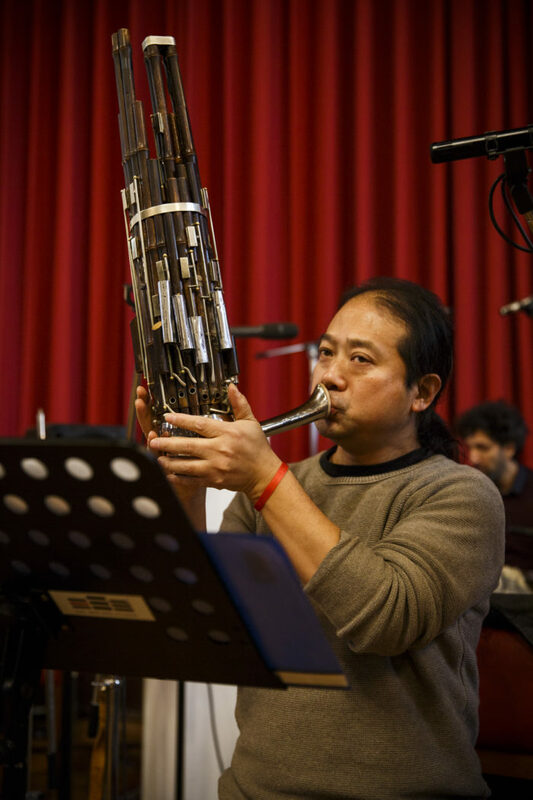 Wu Wei is among the world’s most celebrated Sheng players and is an outstanding virtuoso in improvisation and technical interpretation of composed pieces. 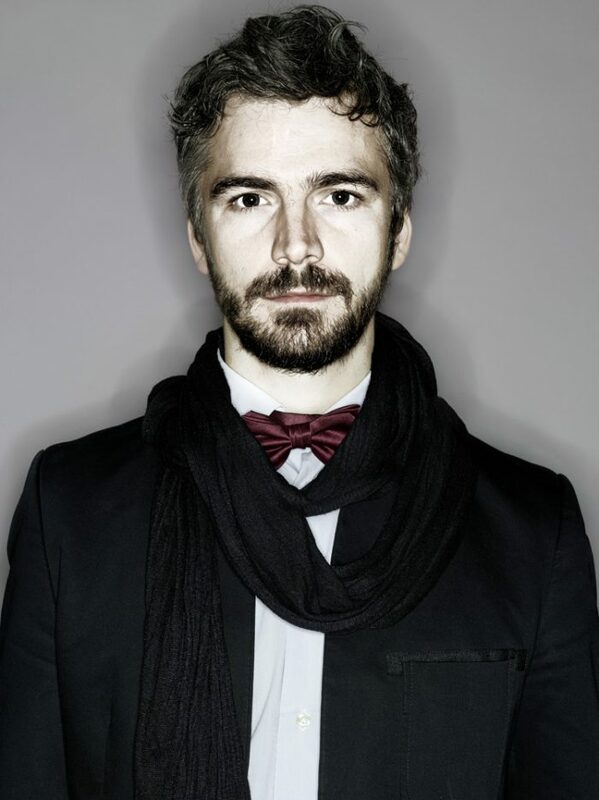 He performs in many exciting projects translating tradition into contemporary forms. 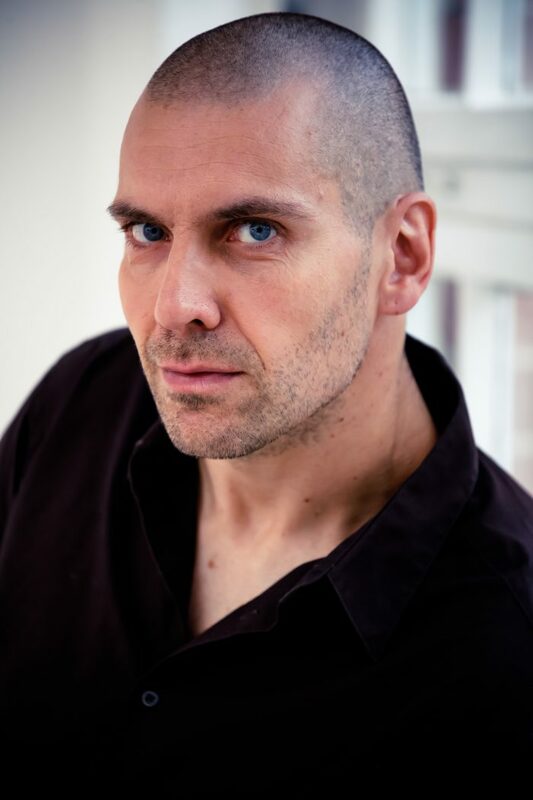 Ralf Schwarz is the person in charge of the very deep tones. 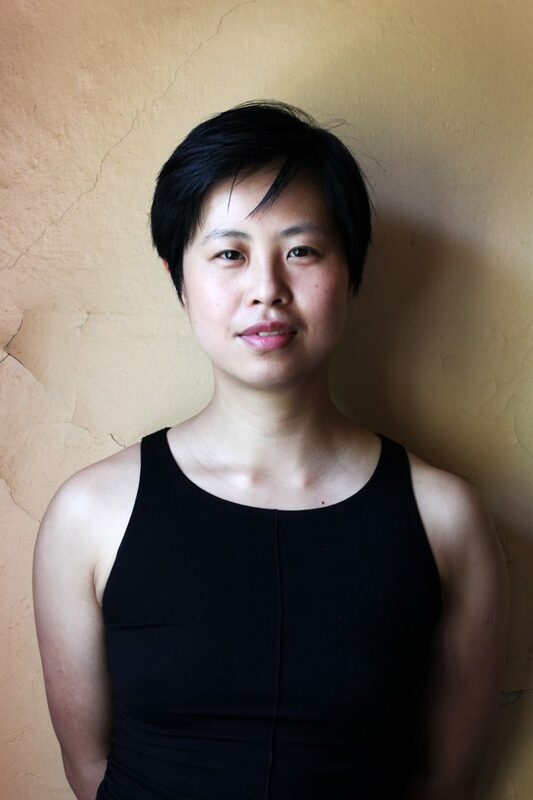 Sabrina Ma masters the vibraphone and marimba with outstanding precision. Her absolute pitch is a treasure for any ensemble she enriches! 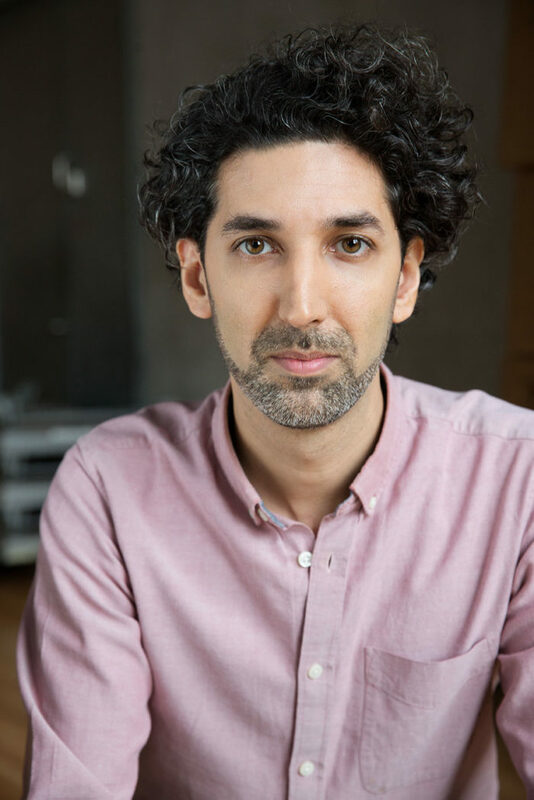 Rabih Lahoud’s multiple voices modulate, sing, and breathe. 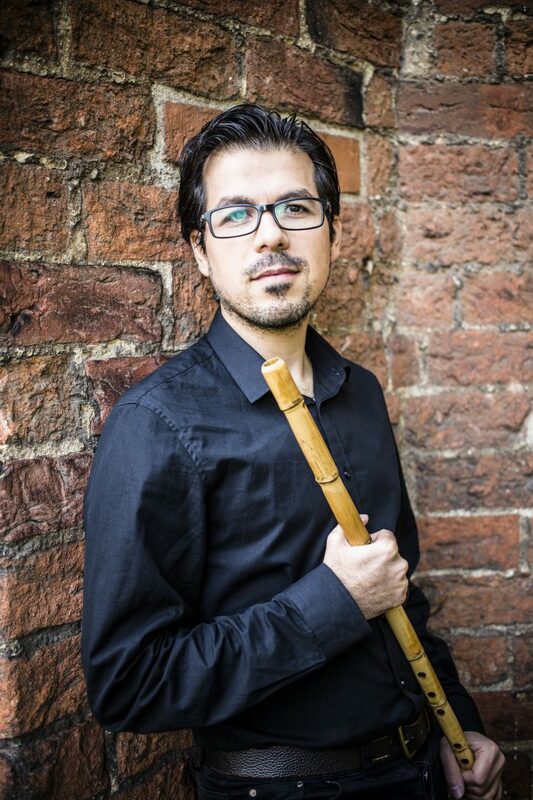 Grounded in the sound of languages – Arabic, German, Hebrew, and French -, his singing is paired with a vast range: from the highest pitch to competing the double bass! He masters many styles including romantic and poetic elegance, meditative sounds, lament, and energetic wistfulness. 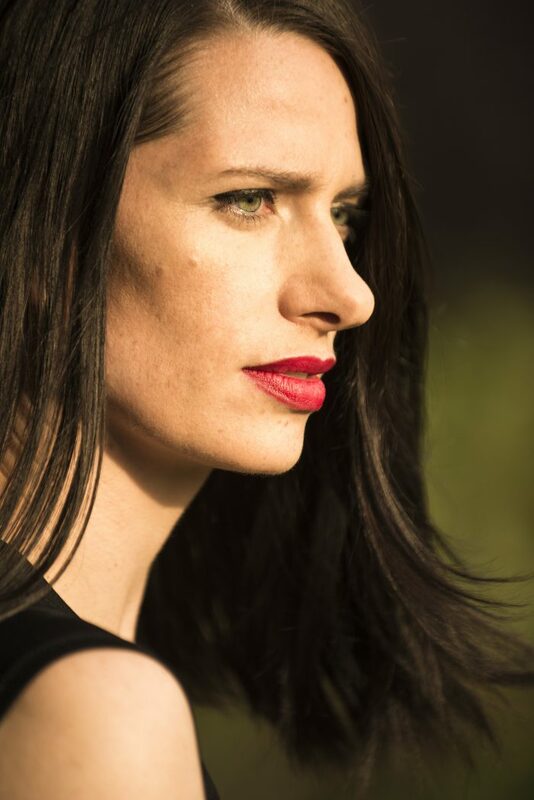 Susanne Fröhlich integrates her mastery of the recorder family, especially the Helder Tenor and Paetzold Contrabass, into her objective of bridging European Old and New Music. 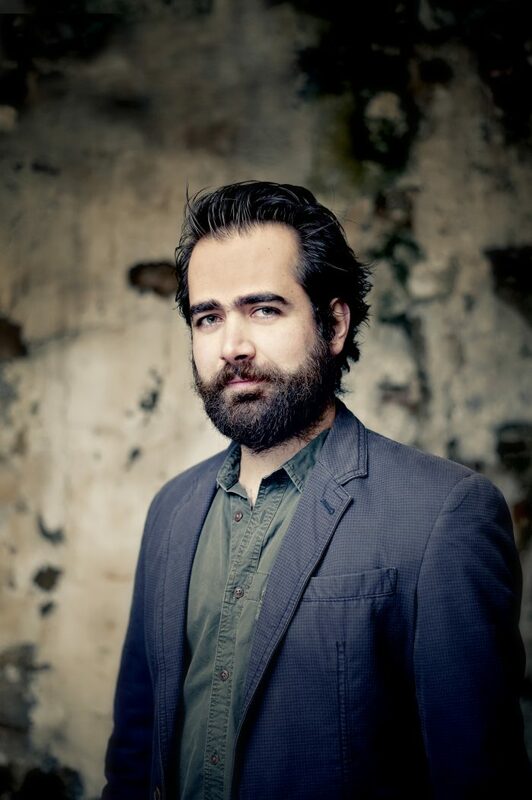 A prominent musician in New Music, Florian Juncker transgresses the genre’s borders for explorations in techno and experimental pop music, while extending the meaning of contemporary chamber music with his ensemble Lux:NM. 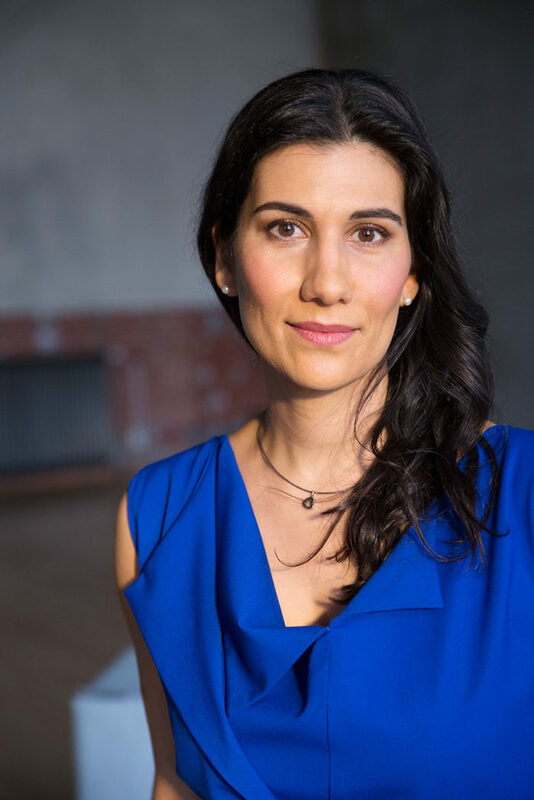 Sveta Kundish is a congenial vocalist, who translates traditional and spiritual Yiddish music into the future. In her singing, fine beauty and sensual quality reach new artistic and emotional climaxes through sensitivity and excellence. Anil Eraslan reveals the innovative potential of radical improvisation techniques for the cello’s spectrum, merging it with his own unique musical vision. 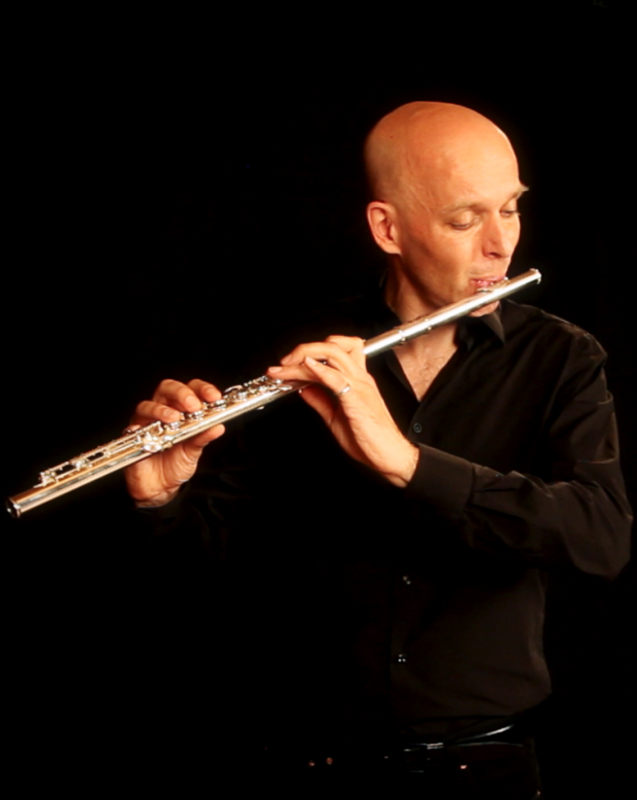 Niko Meinhold is a multi-virtuosic jazz musician, mastering both the guzheng, the grand piano, as well as 20th century conceptual composition, all of which he integrates into his multifaceted projects ranging from East Asian classical music to free improvisation. 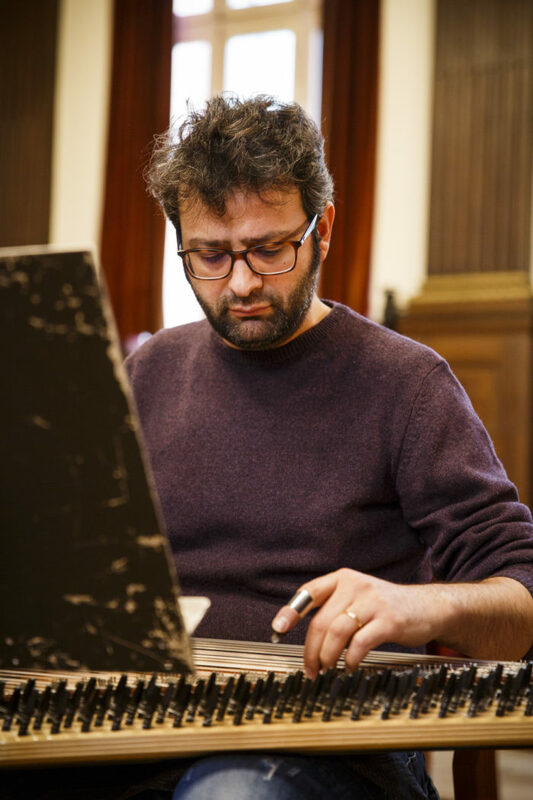 Based both in classical Syrian music and European opera singing, Bassem Alkhouri has dedicated expansive thought to expanding and translating the kanun’s repertoire in an inter-disciplinary and -temporal perspective. 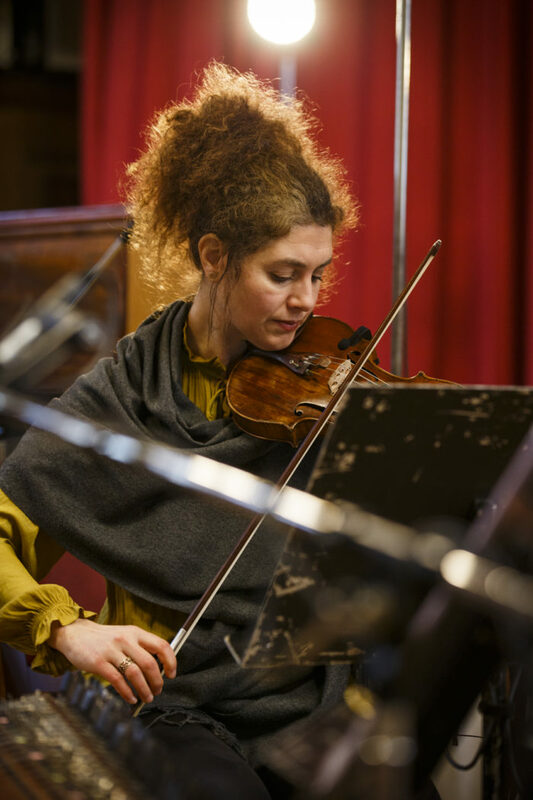 Biliana Voutchkova is a violinist, composer-performer, and improvisor, whose research as a creative artist spans the widest possible range of sound including movement and dance, developing a highly individual language out of her sonic, physical, and technical capacities. 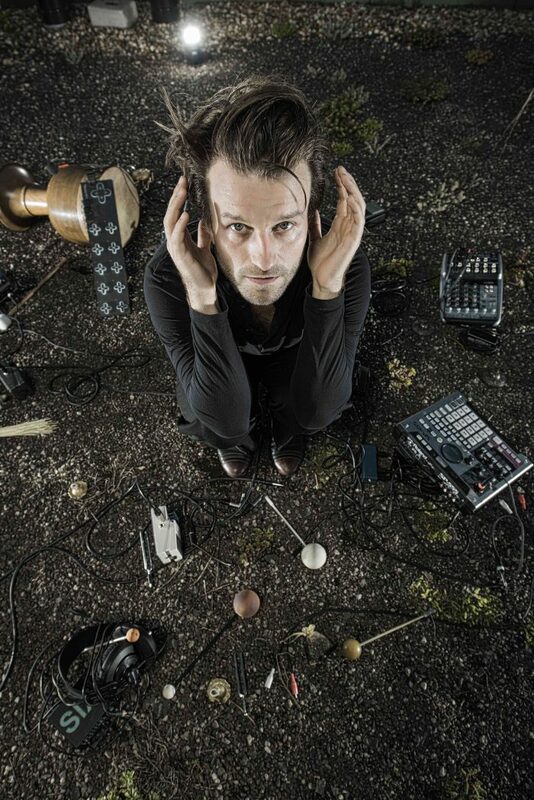 Korhan Erel is an outstanding electronics virtuoso, who merges their passion for sonic textures and musicality into sophisticated but simple processes that transform electronics into playable instruments. 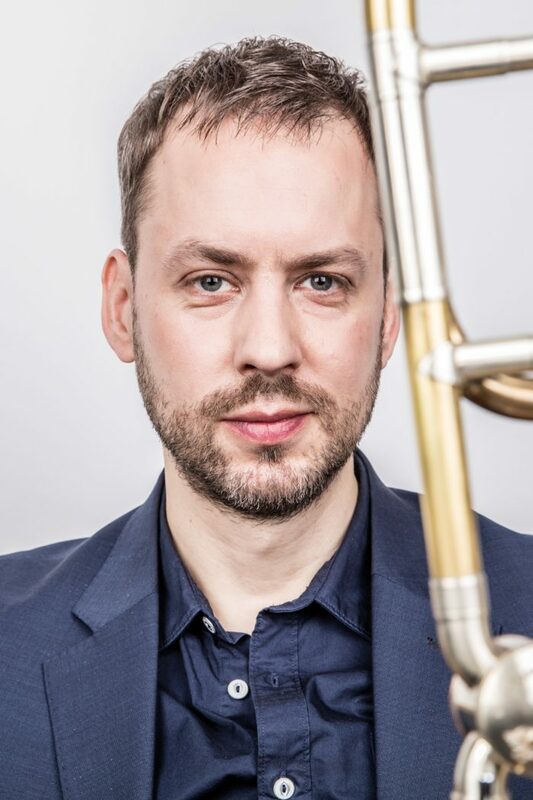 Tilmann Dehnhard is a strong team player, master of the double bass flute, and a soloist with an extremely broad musical horizon both in composed and improvised music concert settings and in film music. 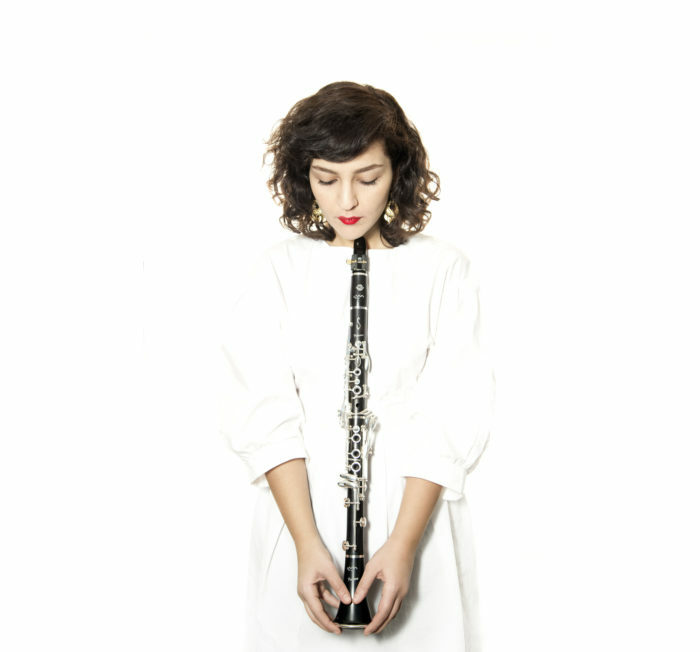 Mona Matbou-Riahi integrates her profound interest in contemporary music and free improvisation with elements from traditional Iranian music adapted for the clarinet. 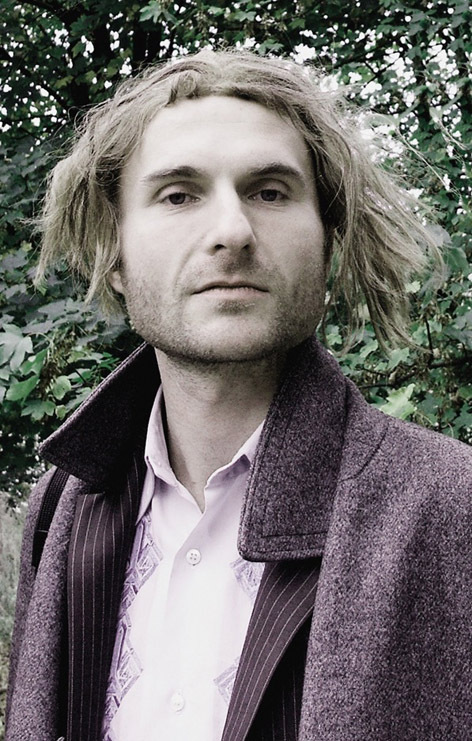 Joss Turnbull developed a unique language on percussion through combining its broad spectrum of sounds with electronics – his curious fingers discover yet unexplored potentials of percussion instruments from the Middle East and elsewhere.